This post has been oh so helpful. 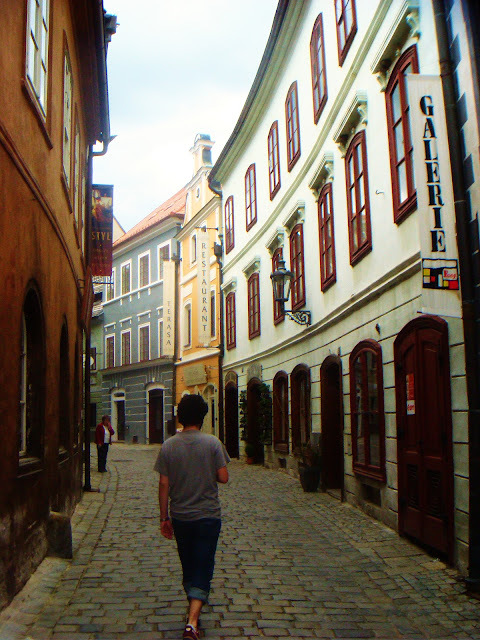 I got to go to Cesky Krumlov when I took a travel study to Prague! 10 days of bliss in that city and surrounding areas. You've got me aching to go back! Great tips, especially because they are spoken from experience. Those pictures are gorgeous. Oh wow--new to your blog and I LOVE this series! Going to become a follower right now! Great post, Jenni---the photo from the off-the-path village is my favorite--beautiful! What fantastic pictures, the colors over there are so pretty. Absolutely gorgeous! I really am in desperate need of traveling!! I'm yet to visit the Czech Republic, so this definately makes me want to go!